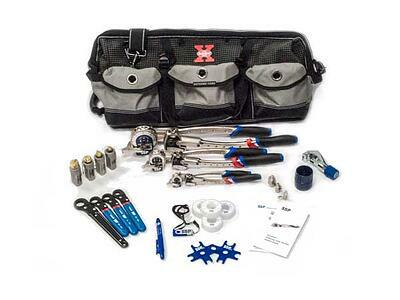 The SSP Tube Fitter’s Bag has all the tools needed to bend, cut, fit, and gage tubing systems up to 1/2 in. 4 PTFE Tape 1/4 in. 8 PTFE Tape 1/2 in.